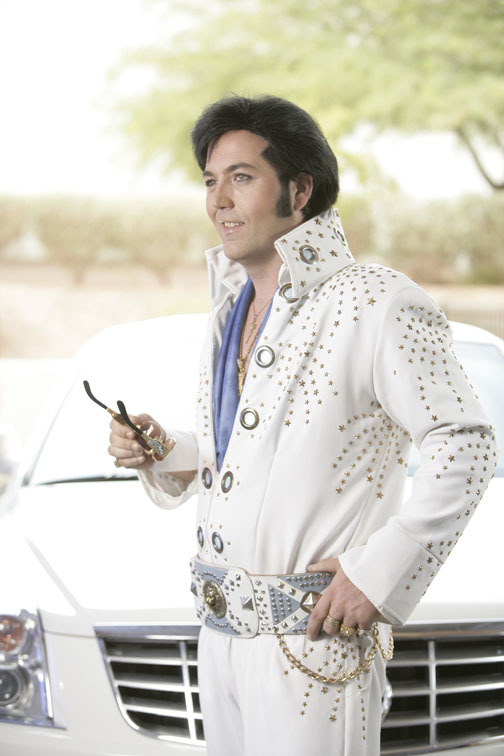 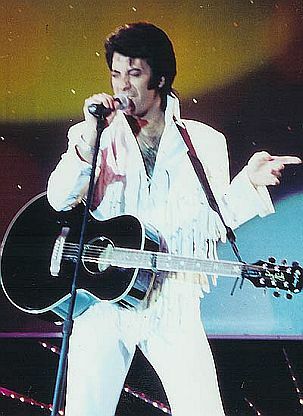 Elvis Presley's "reign" as Las Vegas' biggest attraction is still unparralled. 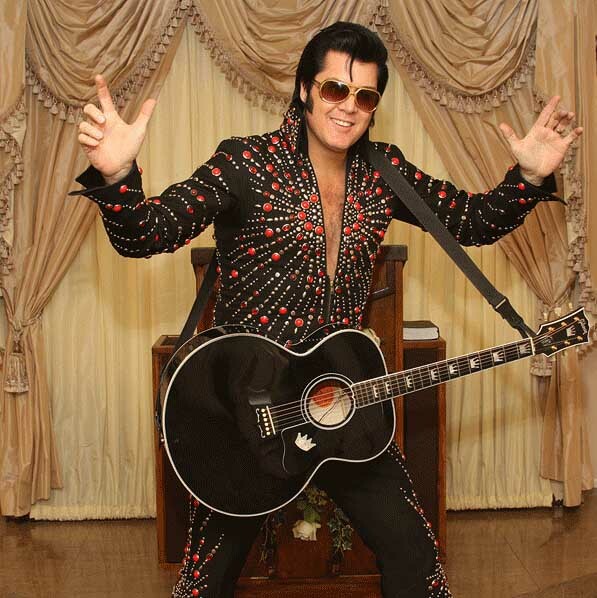 He was the most successful and popular performer to play Vegas and still is, by far, the most requested tribute act. 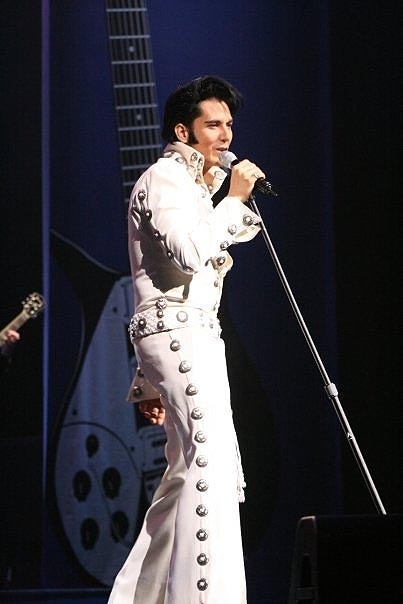 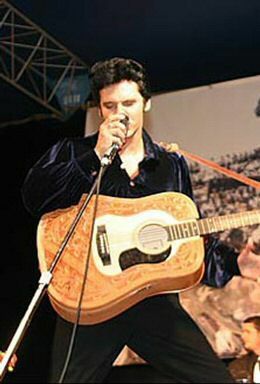 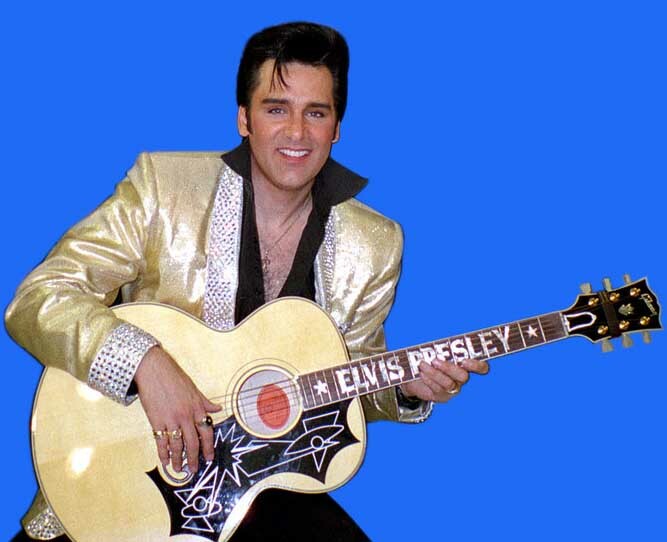 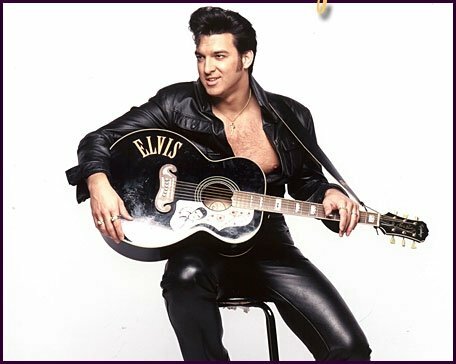 We here at ImpersonatorScentral take pride in saying that we are devoted to booking the best of the best when it comes to ETA's (Elvis Tribute Artist's). 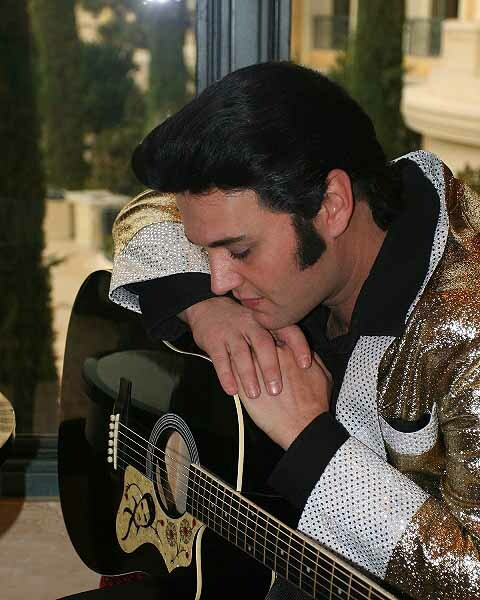 Click a thumbnail photo below to view a larger sample of some of the ETA's that we represent.